Zeller's Rule : As the name suggests, this technique has been named after its founder Zeller. This is probably the best method for solving "Dates and Calendar" problems. Using this rule, you can find the day of any particular date within second. 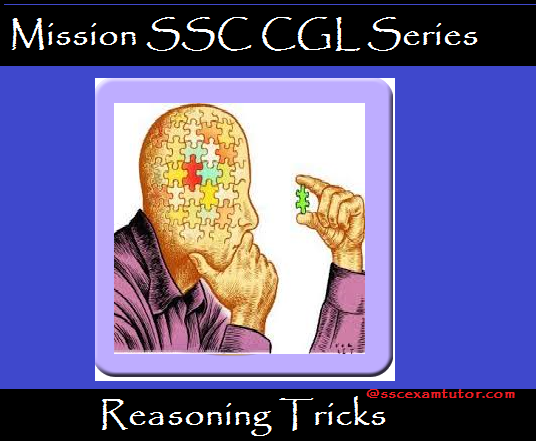 You can Participate in various quizzes of our Mission SSC CGL 2016 series for doing better in actual exam. 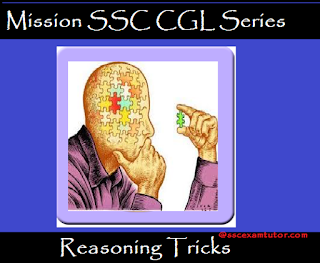 Example – What was the day on 25/03/2009? Q1.What was the day on 31st Oct 1984? Q2.What was the day on 27th Dec 1985?